Georgetown, Guyana April 5, 2019. Guyana’s political woes did little to hamper a large turnout for the opening session of an international peace conference that was recently held in the country’s capital city, Georgetown. The conference was the initiative of the Central Islamic Organization of Guyana (CIOG) which has served the Muslim community of that country for the last 40 years. The main speakers at the conference were Shaykh Ahmad Saad Al-Azhari from Birmingham, U.K. and Shaykha Ieasha Prime from the U.S.A.
Ustadh Nazim Baksh, a distinguished investigative journalist from Canada, Abdul-Rehman Malik, a postgraduate associate at Yale University Council on Middle East Studies and Ms. Nadine Ramsarran, a renowned mental health practitioner currently residing in Guyana, conducted workshops on a range of topic related to their areas of expertise. 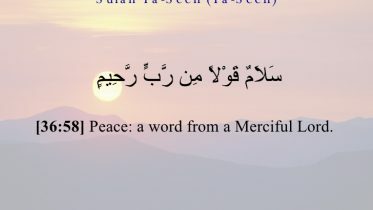 Coming on the heels of the massacre of 50 Muslim worshippers in Christchurch, New Zealand, Shaykh Moenul Hack, CIOG’s director of da’wah and education, called on the Muslims of Guyana and the Caribbean to be steadfast in their commitment to the example of Prophet Muhammad, peace and blessings be upon him, who favored peace over war and violence and who only fought his enemies after exhausting all peaceful options. 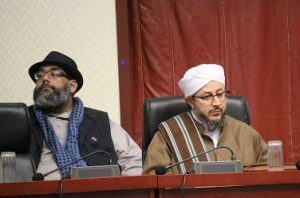 Shaykh Ahmad Saad, a graduate of Al-Azhar university in Cairo, spoke on the long lost tradition of non-violence in Islam at the inaugural session. “We have inherited a Prophetic tradition of concern for humanity and only when we are able to realize that this concern is our own, will we be able to appreciate it, defend it and spread it to all of humanity,” said Shaykh Ahmad Saad. 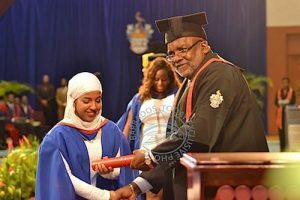 Firhaana Bulbulia, founder of Barbados Association of Muslim Ladies and the recipient of the Queen’s Young Leaders Award for her campaign to educate young women in Barbados through a project aimed at breaking down barriers, shared her gut-wrenching experiences dealing with young Muslim women in Barbados. 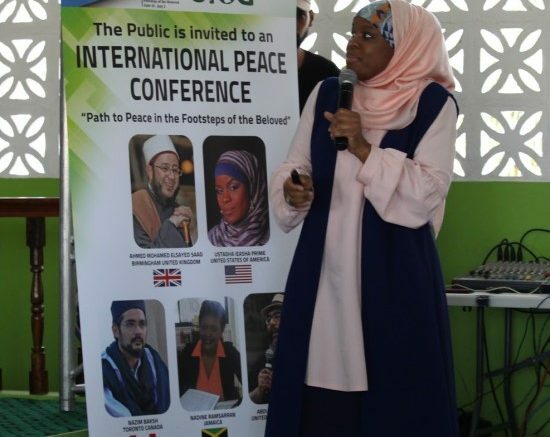 “What hinders our path to peace may not always be as blatant as a bruise on her face, but rather our quiet acceptance of norms, standards and status quos which move us away from what our beloved Prophet, peace and blessings be upon him, taught and practiced,” said Firhaana. Shaykh Moen reminded attendees that “our Prophet, peace and blessings be upon him, informed us that those who spread peace on earth will earn the favor of God in the life to come. In times of conflict and war, believers in God and His Messenger must set their compasses on a path to peace with wisdom and determination,” he said. In a written message read by Shaykh Moen, Shahabudeen Ahmad, CIOG’s president, called on Muslims of Guyana and the Caribbean to be ambassadors of peace and he reminded them that from the Prophetic mercy of God’s Messenger, came peace and security.